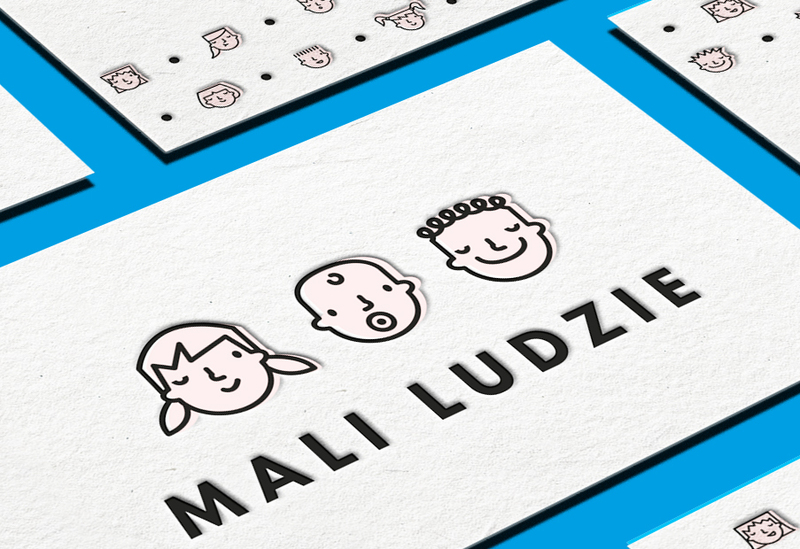 Holy Sheep designed these business cards for Mali Ludzie, a brand store with clothes and accessories for children. 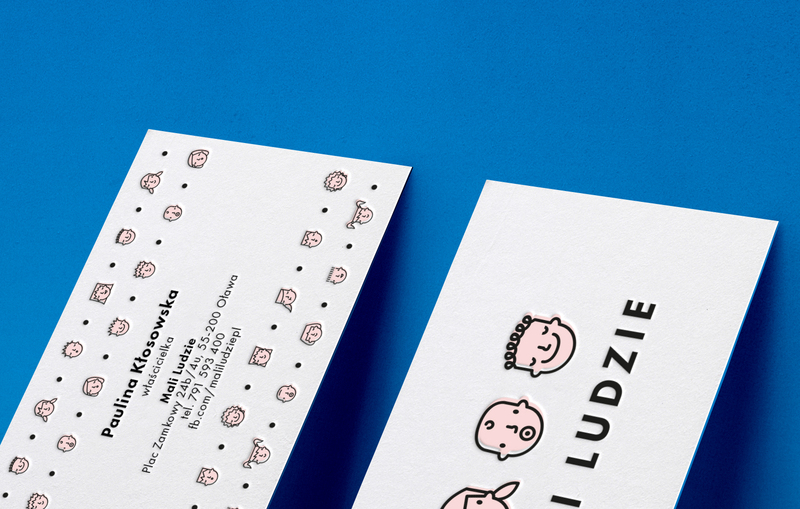 The business cards are filled with adorable illustrations of children smiling and with other facial expressions. The design is eye-catching and suits the brand perfectly! 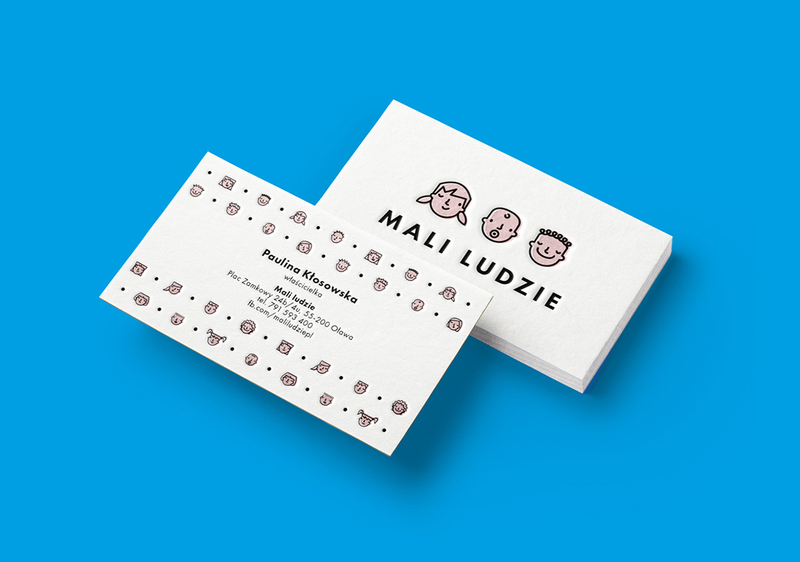 “The cards are part of a large branding project we designed for Mali Ludzie (Polish for ‘Small People’). The logo and key visual are inspired by the most important people – the kids themselves.  However similar they may look at first, each and every one of them is unique and should be treated individually – hence personalized icons in the logo. They show a wide range of emotions, facial expressions, but also hairstyles to emphasize the differences between them.” said Piotr Synowiec, the founder and co-owner of Holy Sheep. Holy Sheep opted for letterpress printing technique to make the cards stand out while giving them a unique, finished look.